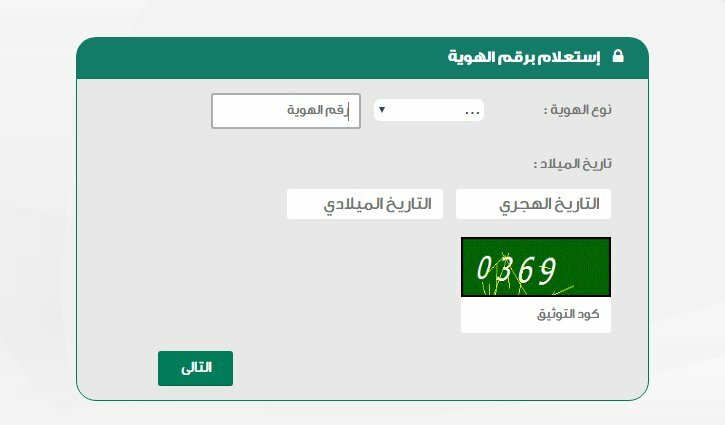 The Ministry of Justice explained that the method will allow you to identify the person before dealing with him, and make sure he does not have any issues registered with the Ministry or financial claims or stopped services. - Here you need to enter the "National ID or Iqama number" and date of birth related to the person and catchpa code. - When you search you will find whether the person have any official issues or not.